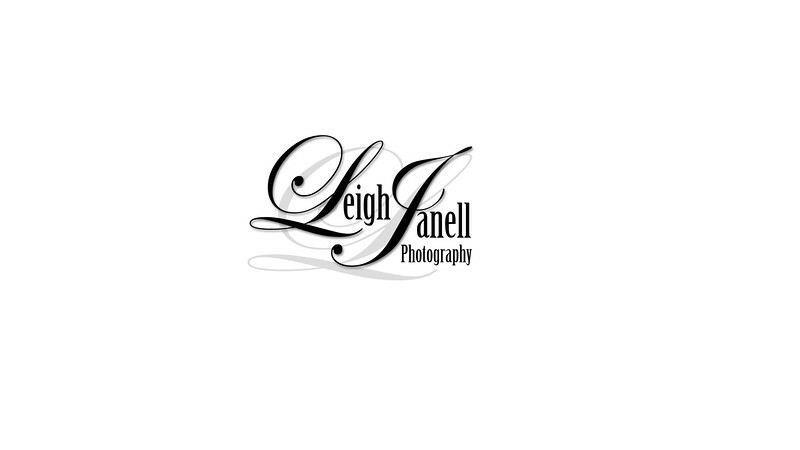 Contact Leigh using email link at top of web page. "Have to tell you I am thoroughly impressed with your presentation. I was already impressed with your photography skills, but your presentation skills are as incredible." ~2019 Client J.T. 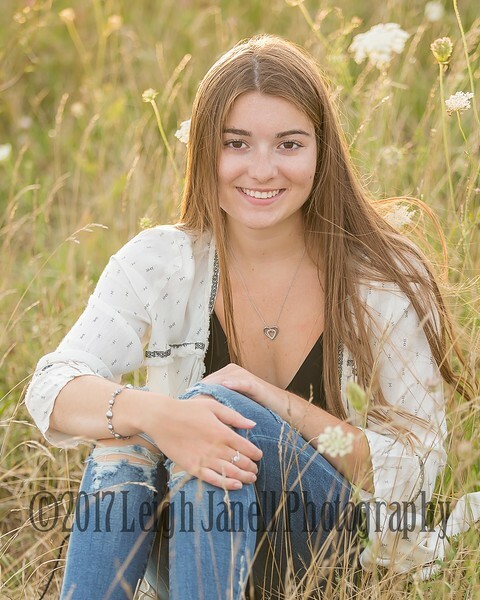 "Leigh has done an absolutely wonderful job taking both of my daughters’ senior picture. Highly recommend her." ~2019 Client M.D. 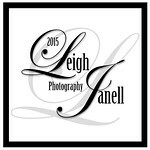 "We so enjoyed working with Leigh Anne of Leigh Janell Photos for my son's Senior Pictures! She did a fabulous job, very professional and his pictures are outstanding!! Give her a call today!!" ~2018 Client A.L. "Just saw the pic on facebook and we love it! Thank you so much for a great night and great experience. We very much enjoyed it and my senior daughter is thrilled." ~2018 Client C.C.